The SecureIt® Fast Box™ Model 47 hidden gun safe offers fast access to your home defense or primary firearm. 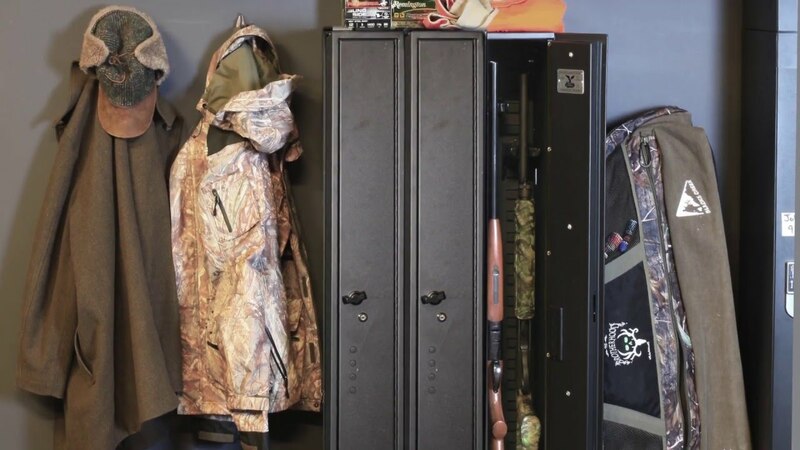 The Fast Box, in either a horizontal or vertical application, provides hidden, secure, and fast access to a firearm in key locations throughout a home or business. A depth of 13″ provides sufficient room for firearms with optics attached and also a 30-round magazine in the mag-well. Best practices for home security and safety require that all firearms be locked. 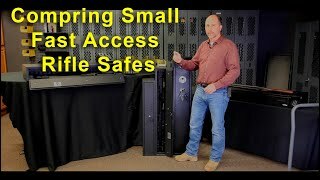 SecureIt’s Fast Box hidden gun safe provides that secure storage while maintaining the ability to gain fast access. 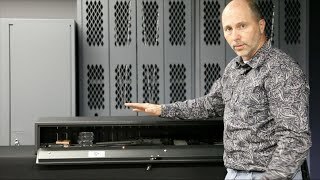 To install a Fast Box in a vertical configuration, a Vertical Kit needs to be purchased separately.